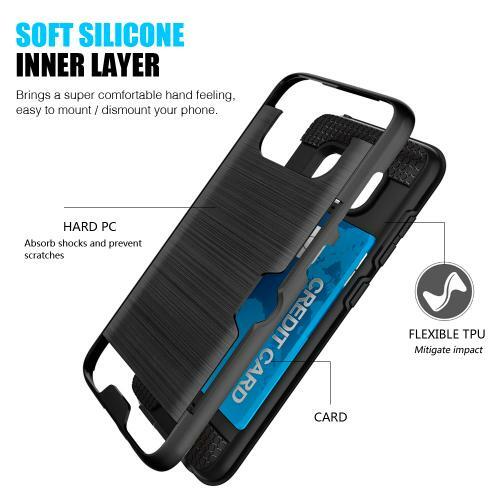 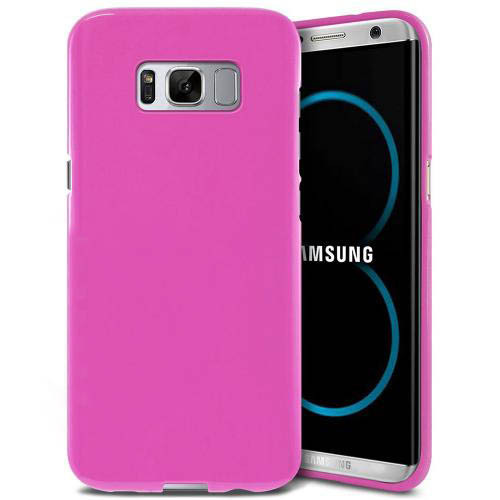 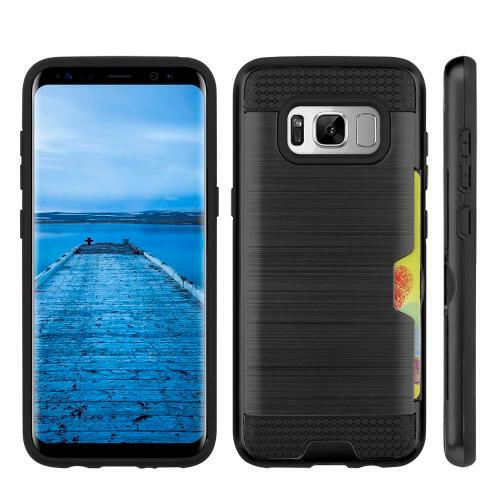 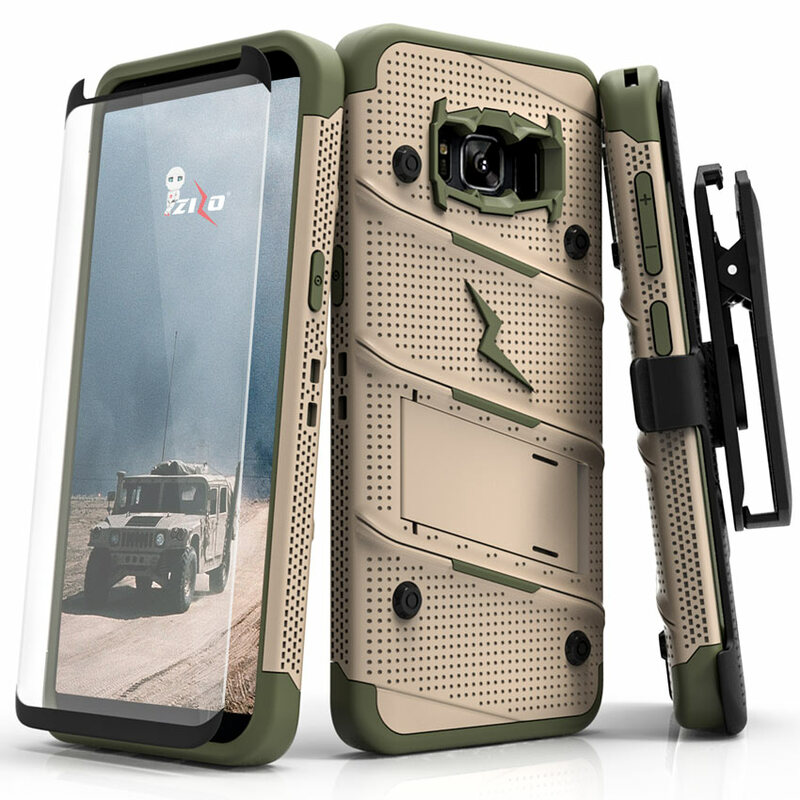 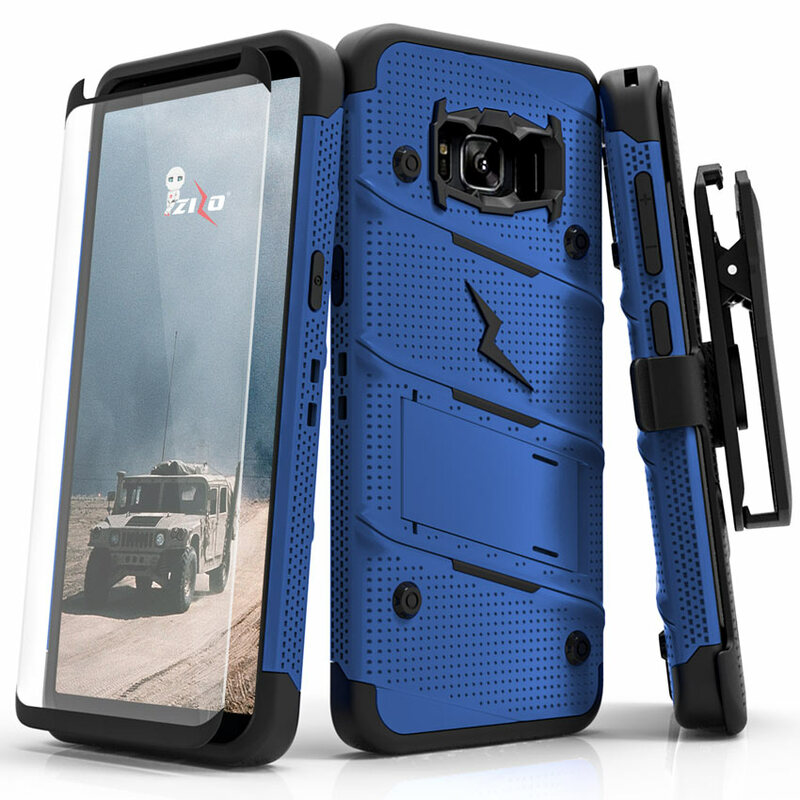 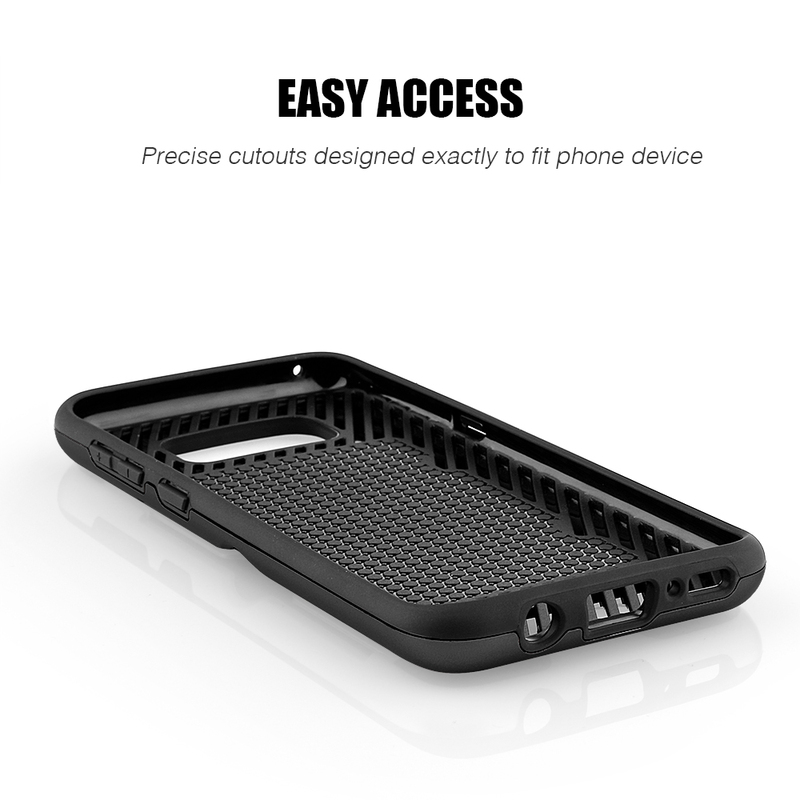 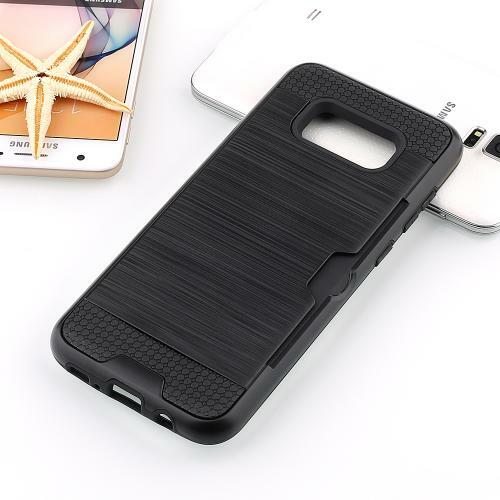 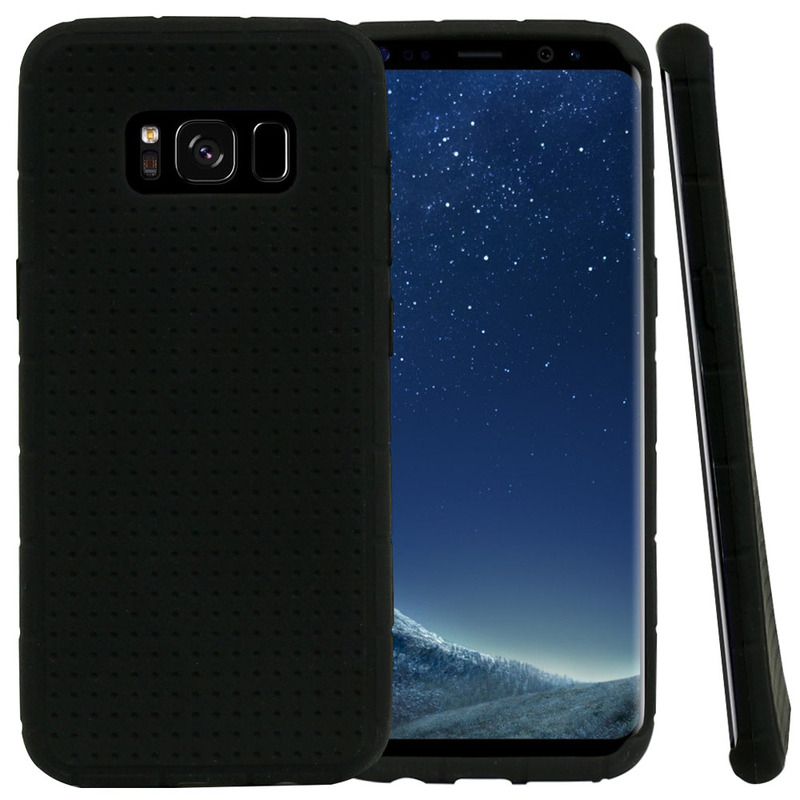 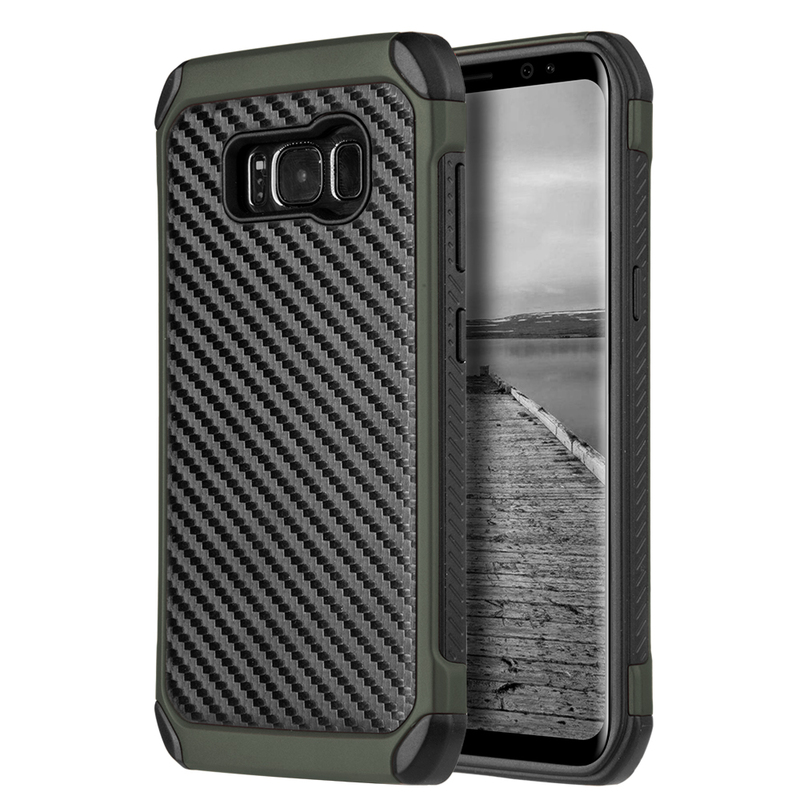 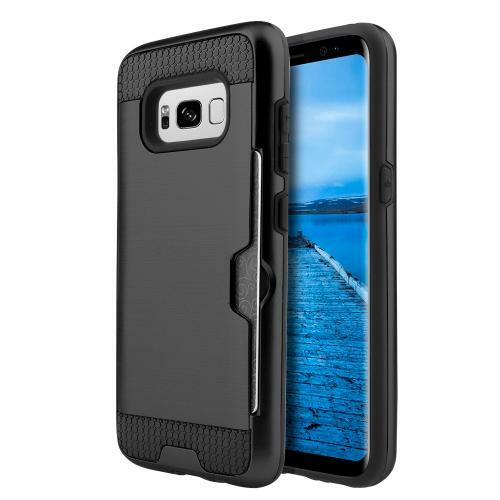 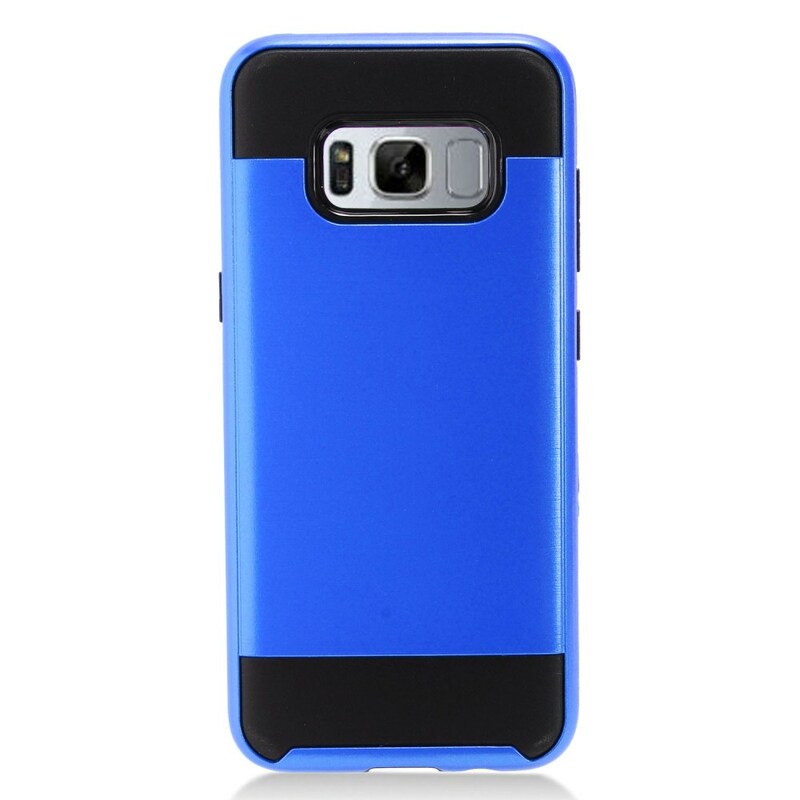 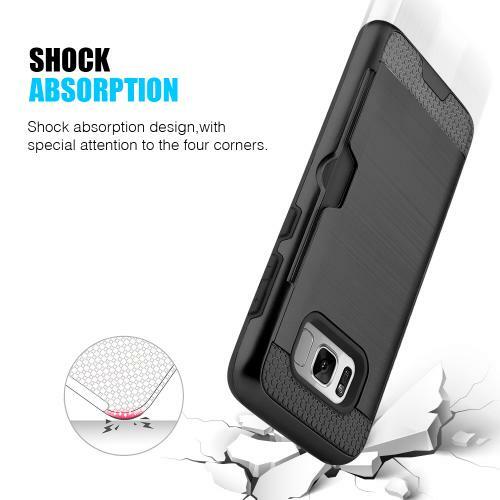 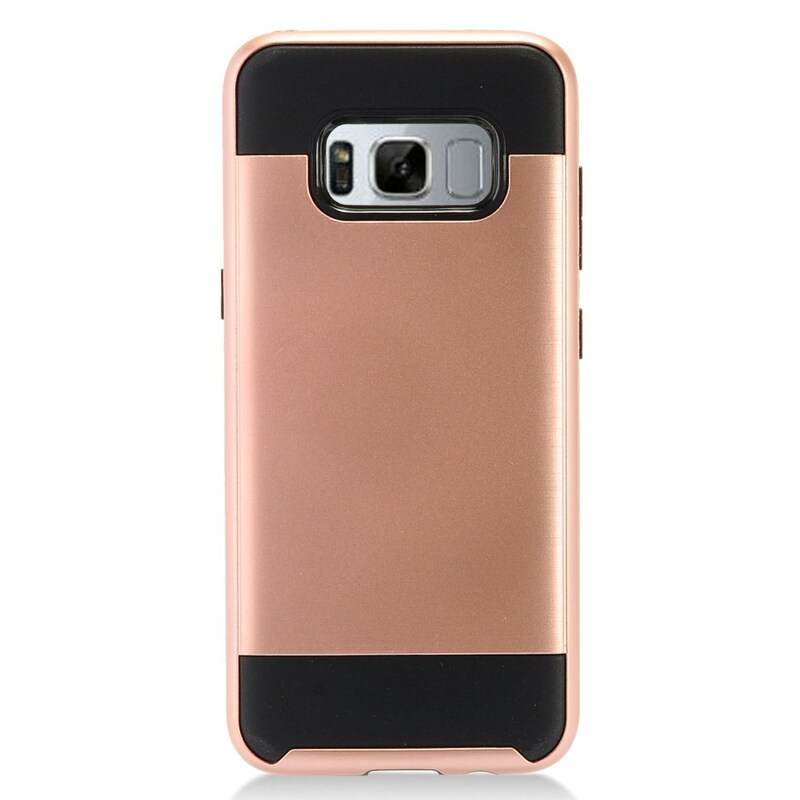 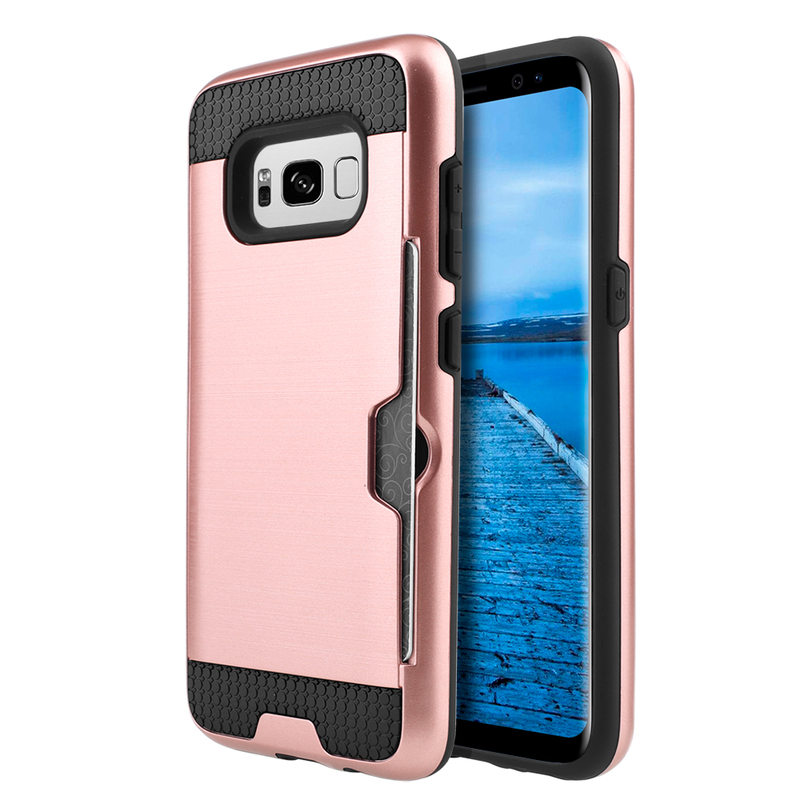 AccessoryGeeks.com | Samsung Galaxy S8 Plus Case, Slim Brushed Metal Hybrid Hard Case on TPU w/ Card Slot [Black] | Free Shipping! 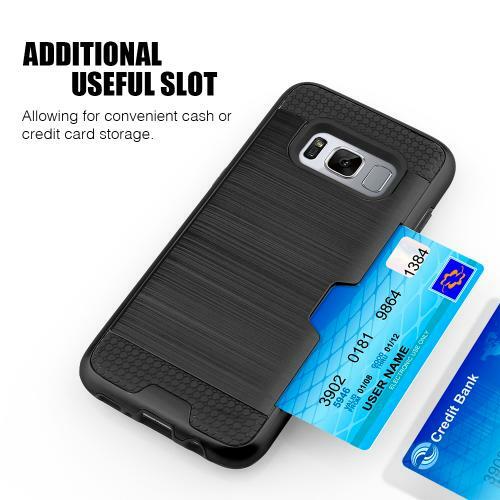 I love phone cases that have room for cards as it's so much easier to carry around than a thick wallet and a card. They don't fall out and they don't get stuck. 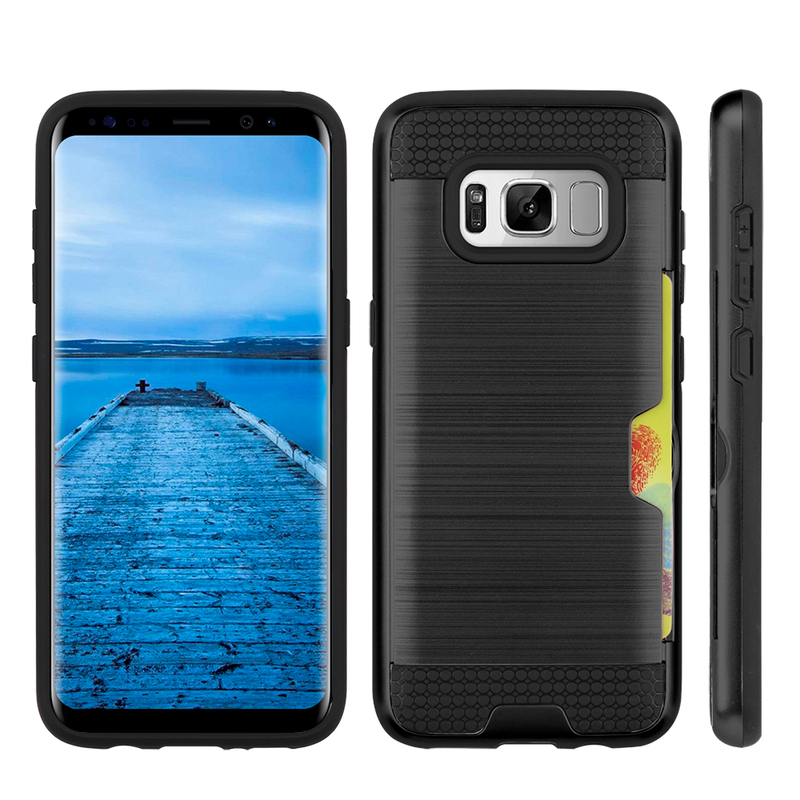 Does the job well!